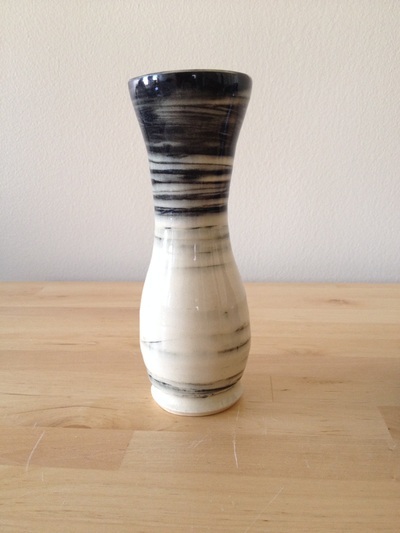 My journey as a ceramic artist began in 2013, when I discovered a love of the craft at the MIT clay studios. 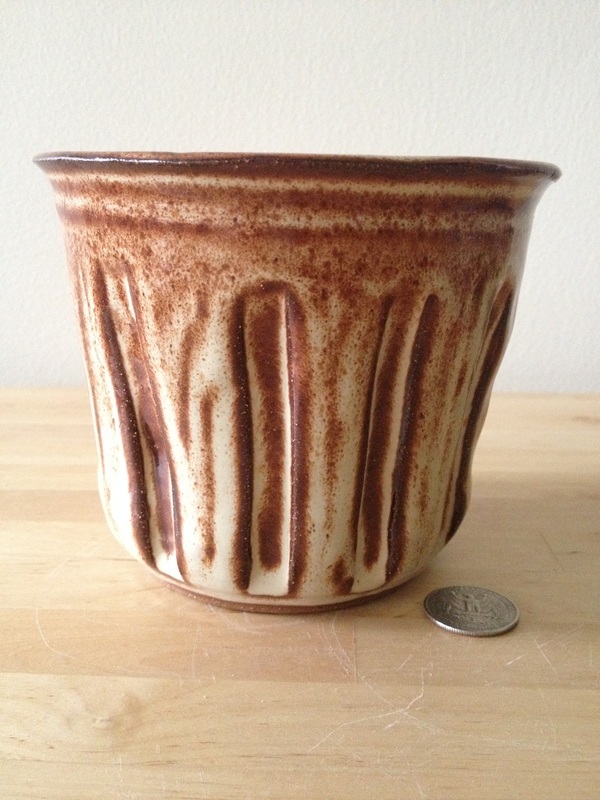 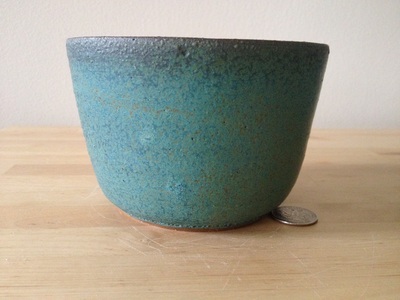 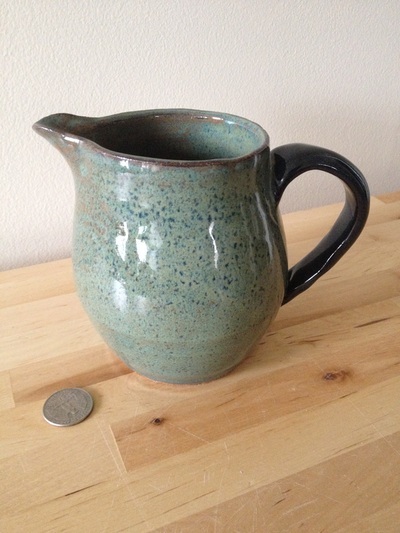 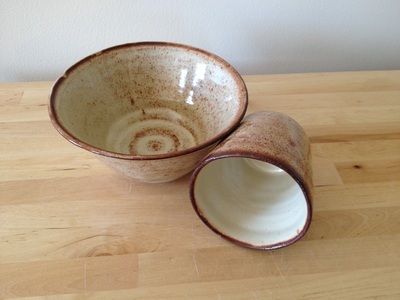 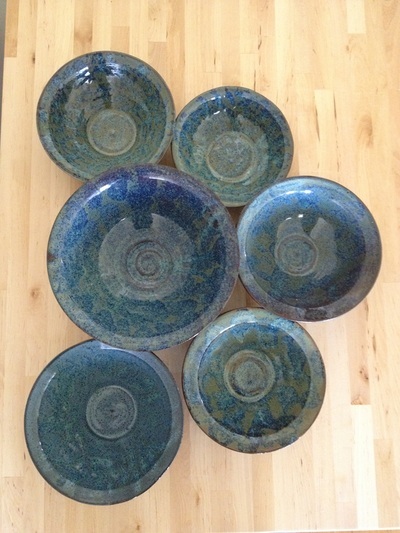 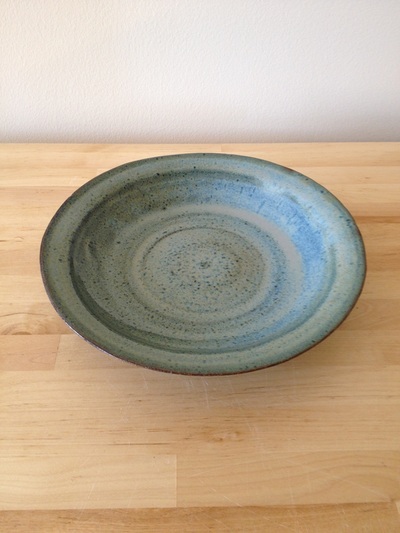 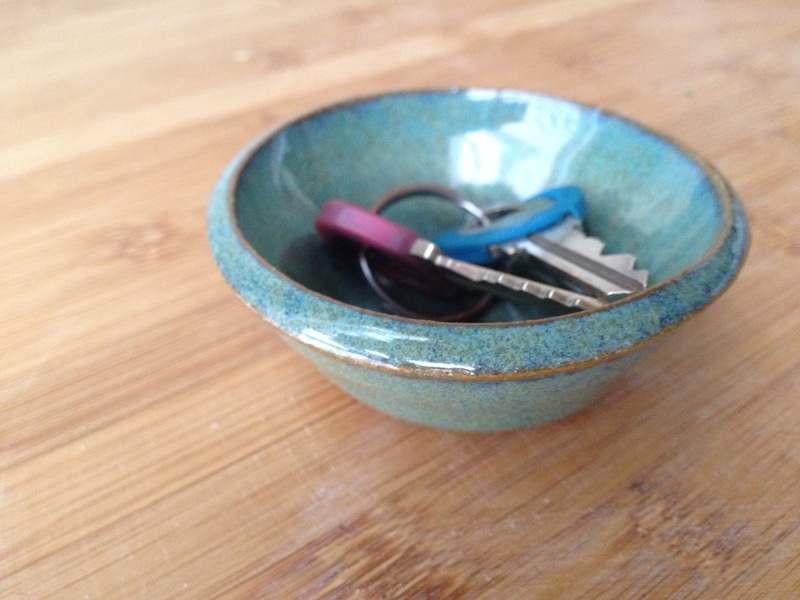 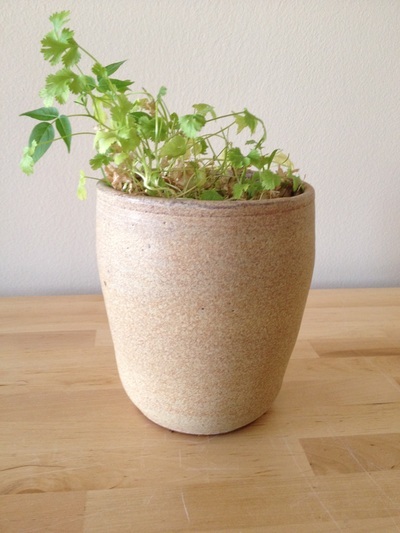 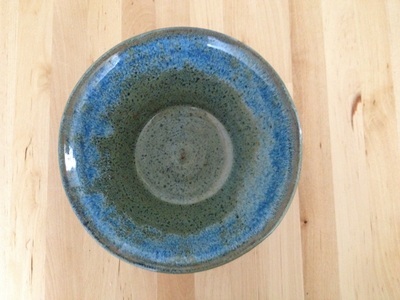 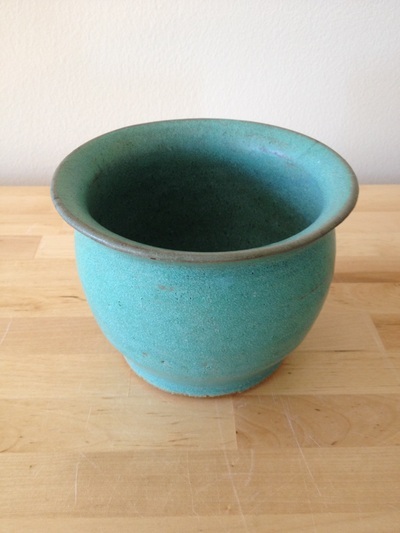 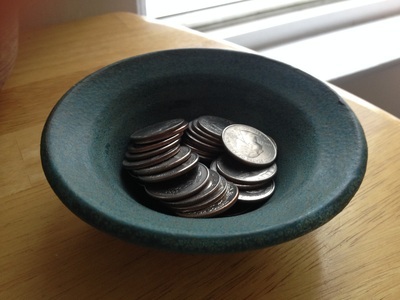 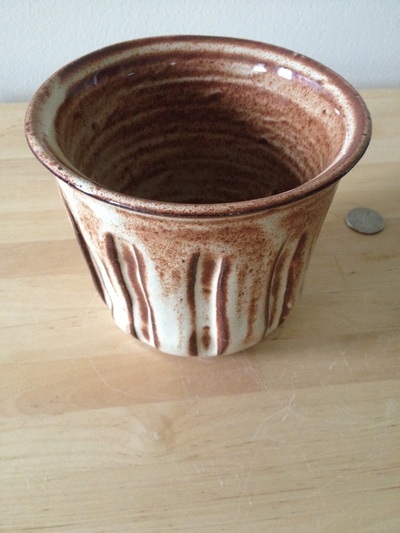 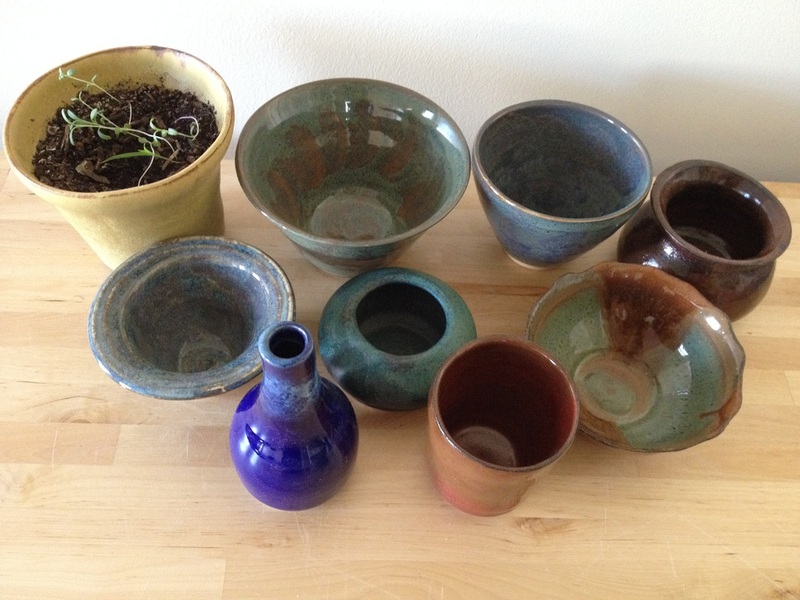 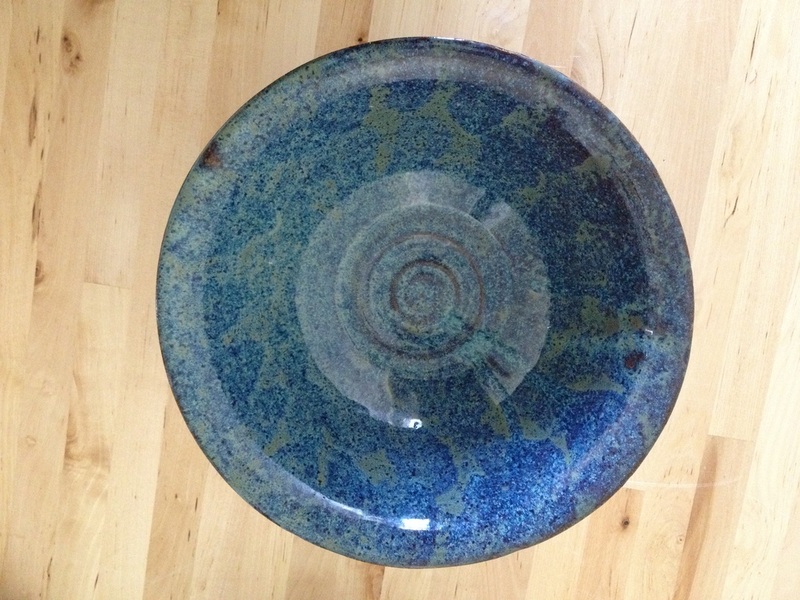 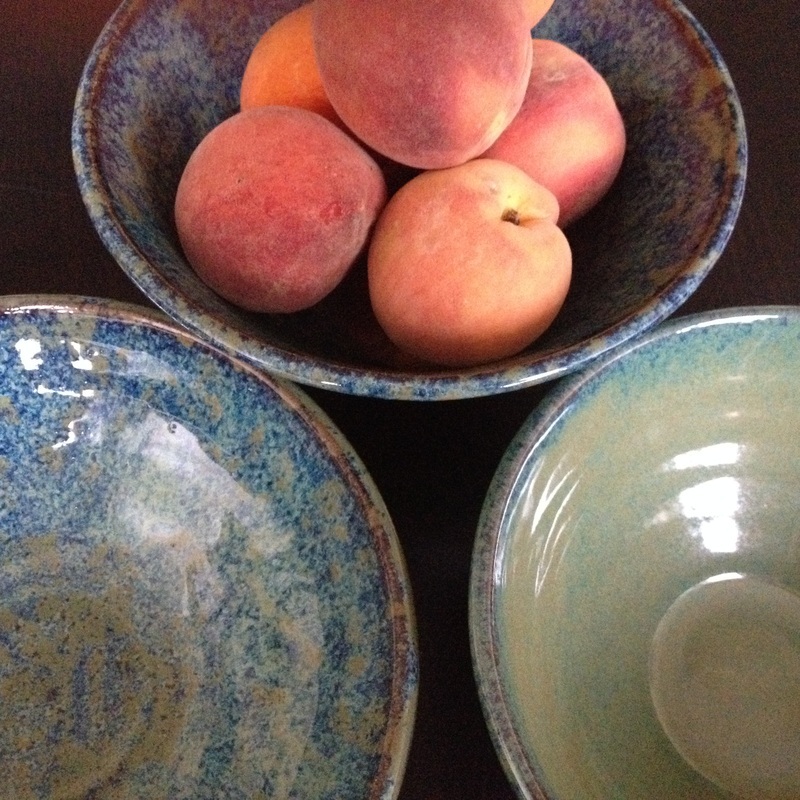 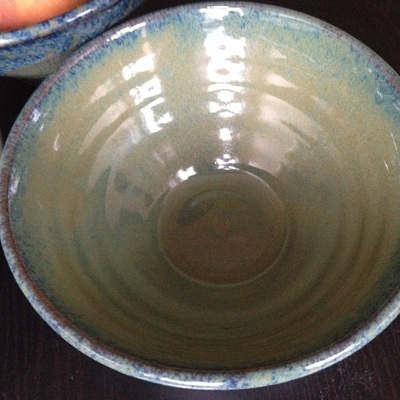 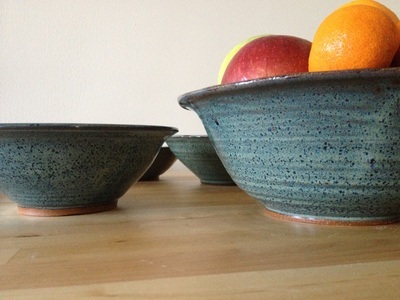 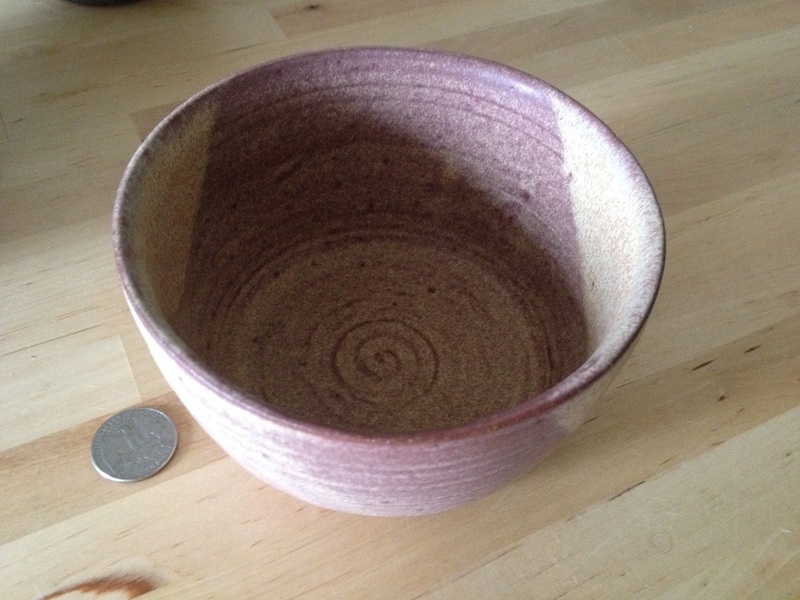 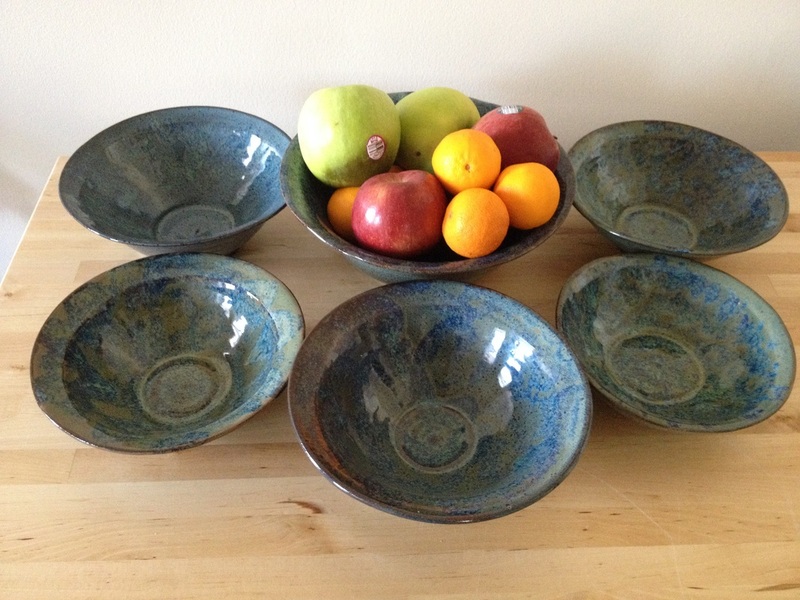 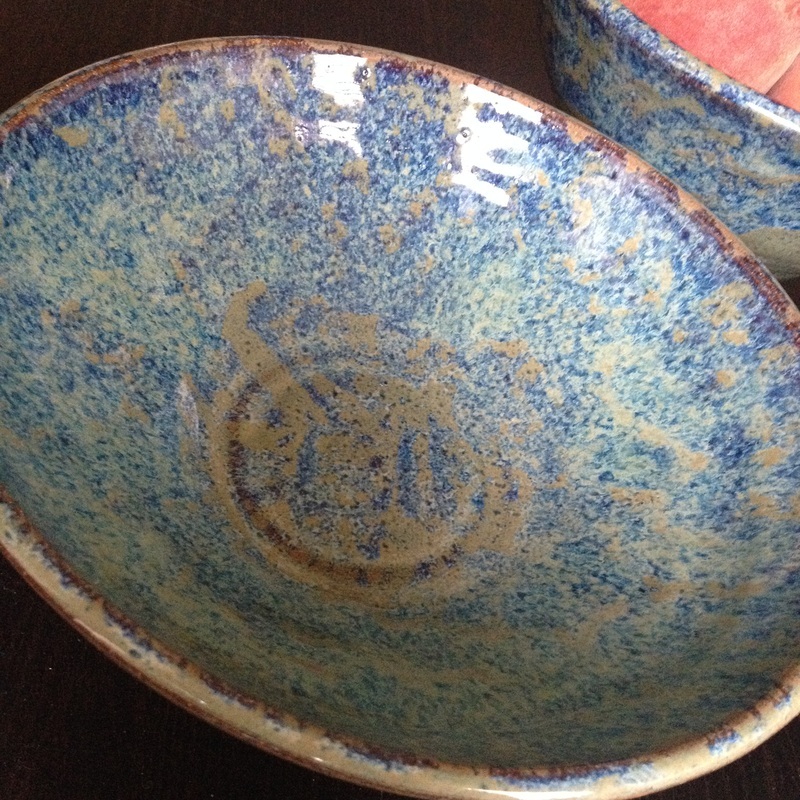 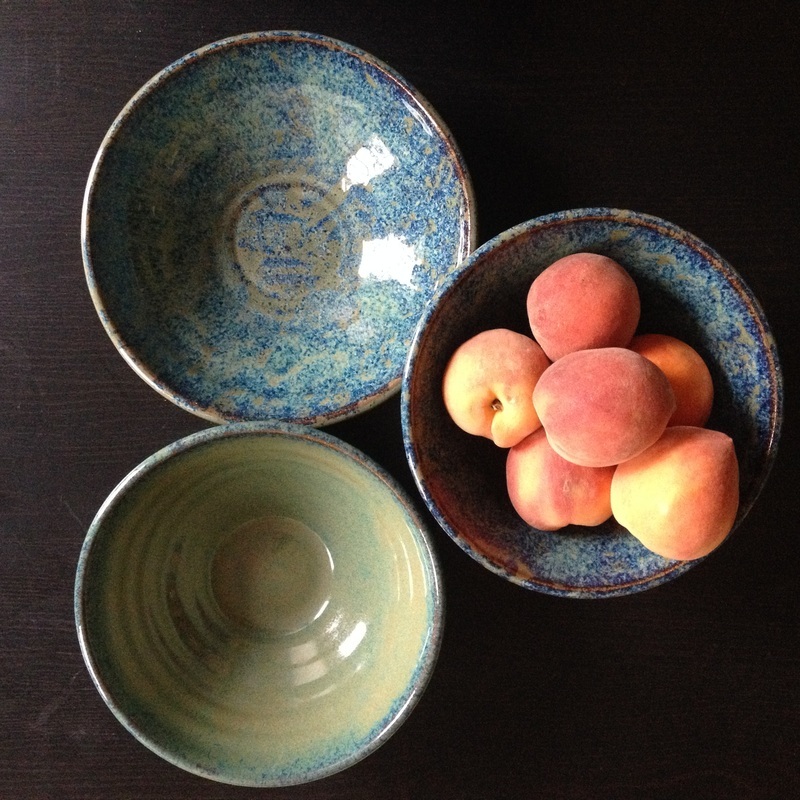 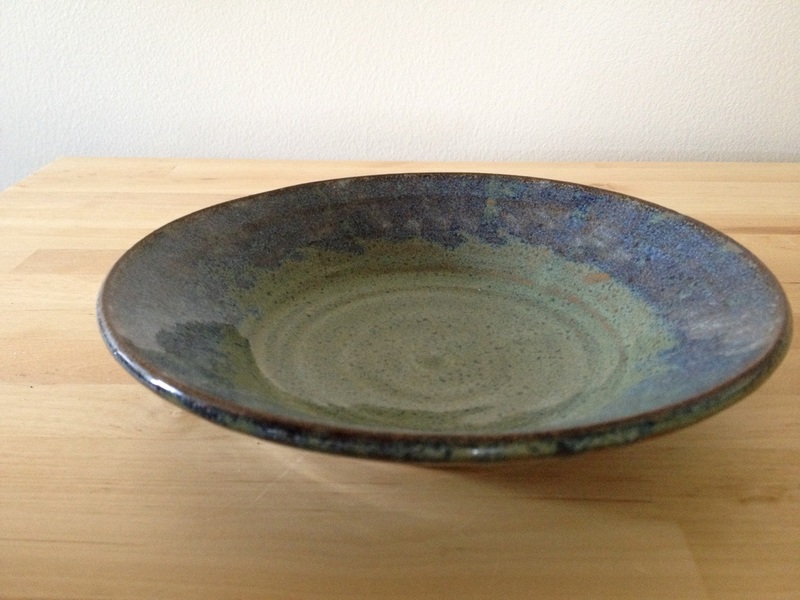 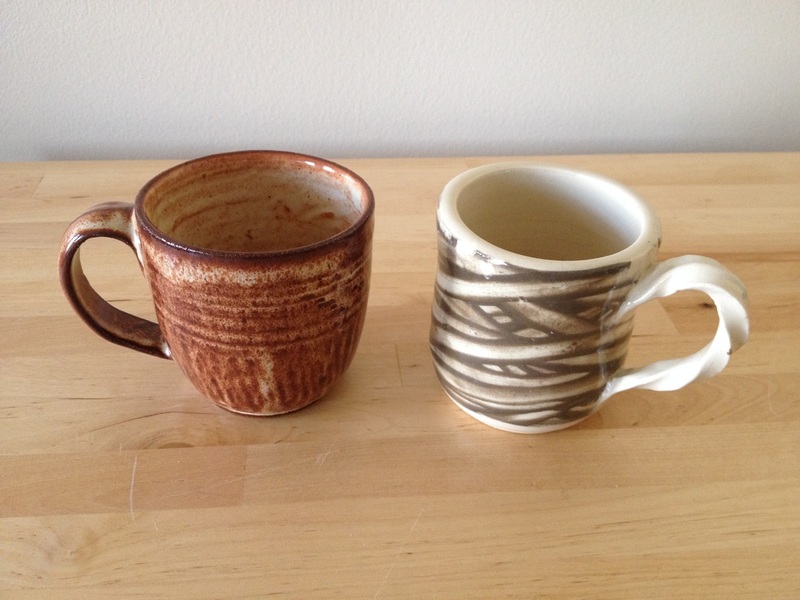 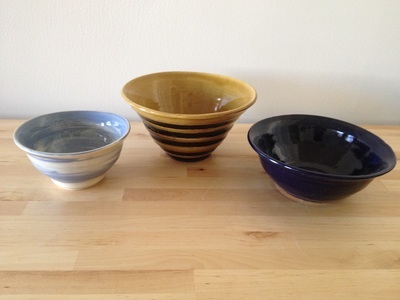 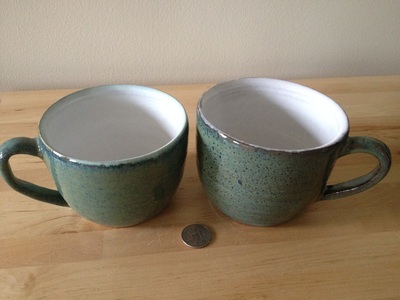 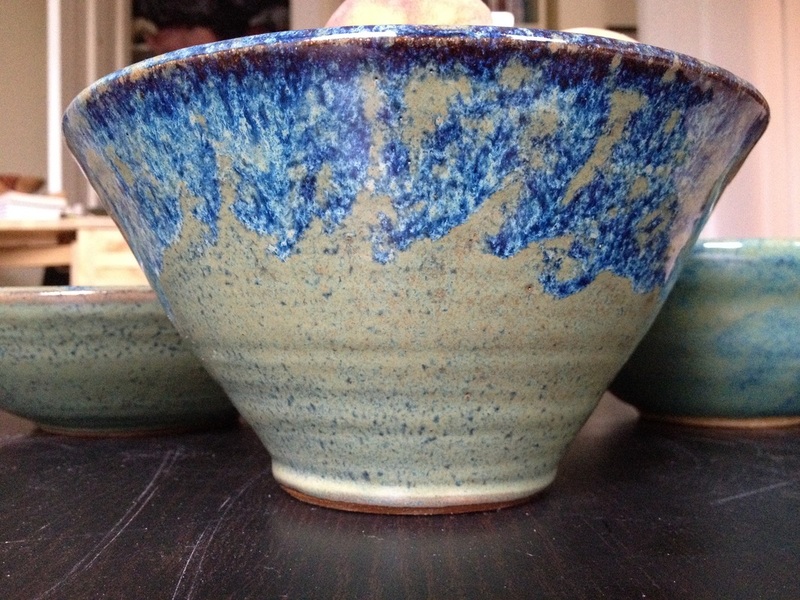 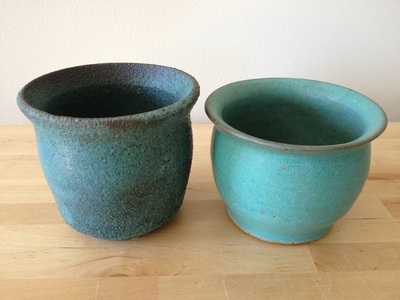 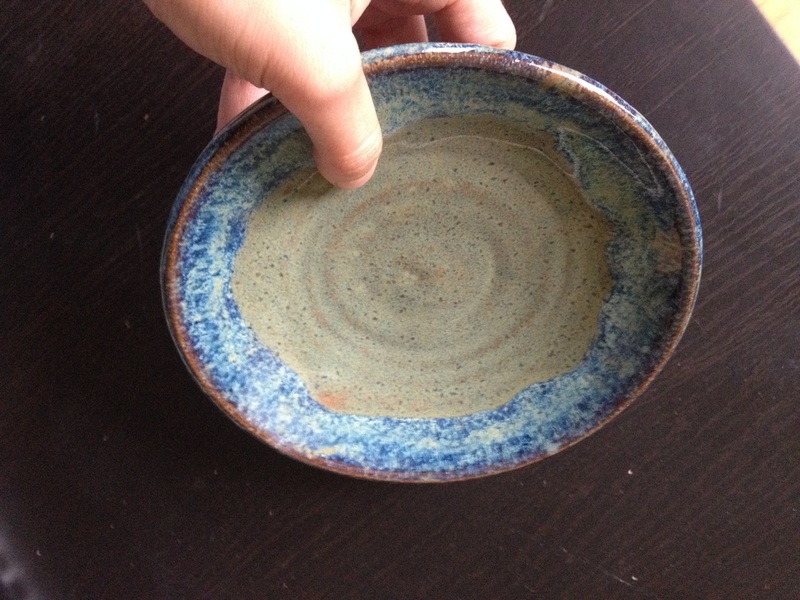 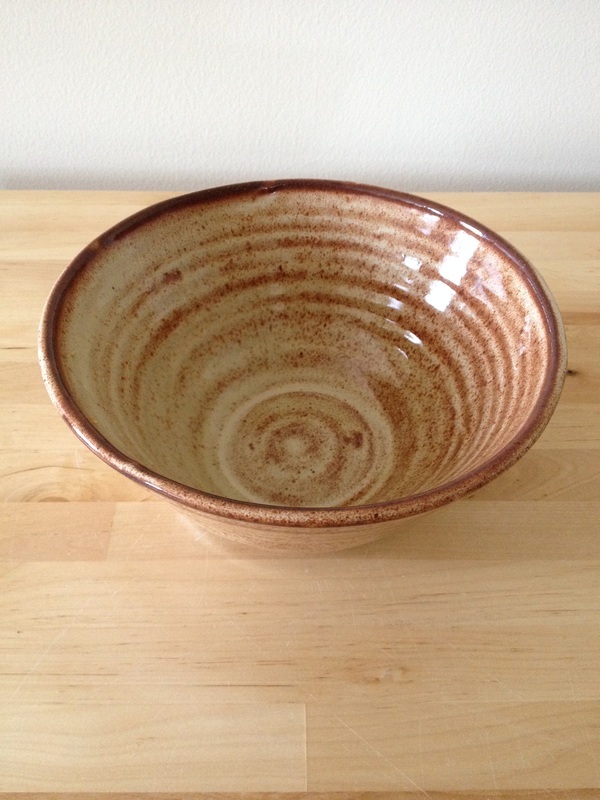 I create functional wheel-thrown works, including bowls, vases, jars, mugs, and plates. I also create custom pieces upon request. 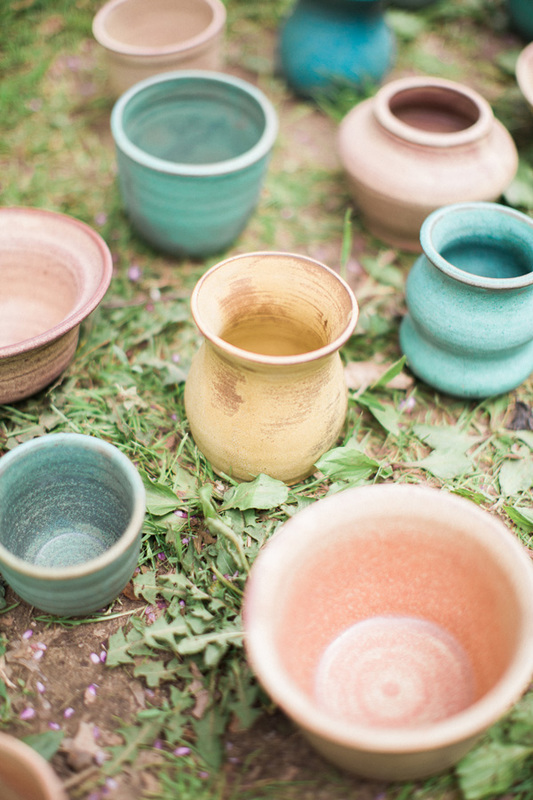 Last year I embarked on a project to create over 100 ceramic vases to serve as centerpieces and take-home favors at my wedding (left).